P.S. You don't have to wade through the options alone! 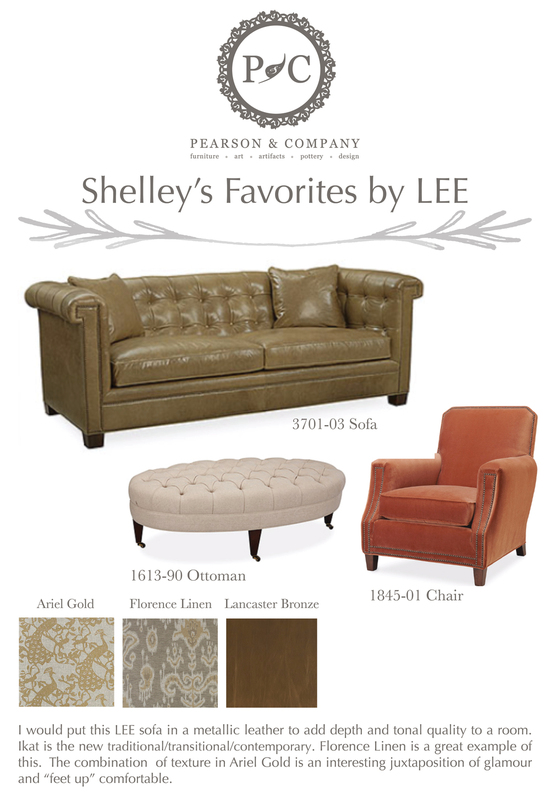 Contact a Pearson & Company designer today for a complimentary custom furniture consultation.